The most loved three-day weekend is finally here! Labor Day weekend is upon us and celebrating is an absolute must. However, with the arrival of Labor Day weekend, that means summer is coming to a close and it’s time to make way for fall. Bummer. Although summer may be over, it’s the perfect time to celebrate having a three-day weekend with family and friends! To get your weekend started, Toyota of Clermont is here with some essential tips you’ll want to check out! Labor Day weekend is a great weekend to get away and travel to a destination outside of Clermont. But, other people will be doing the same and you need to have a plan in place to make your weekend a success. Make sure you’ve decided on a destination well in advance and made staying arrangements prior to leaving so you don’t wind up stuck somewhere without a place to stay. While the weekend isn’t a long one, getting away from home still requires thoughtful and strategic packing to not forget anything. Make sure to pack your Clermont Toyota vehicle with heavy objects on the bottom and light items on top. If you plan on towing anything cargo, be sure to consult your owner’s manual to verify the optimal towing capacity for your Clermont Toyota vehicle. Take your vehicle in for routine auto service. If you’ve been putting off an oil change or a tire rotation, now is the perfect time to take your vehicle in for an auto service check from Toyota of Clermont. 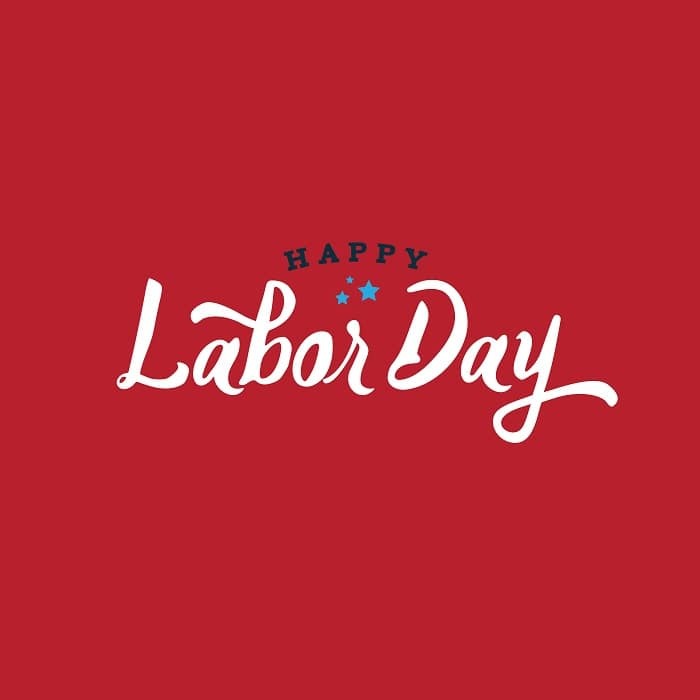 Our auto service experts can give your vehicle a thorough inspection and get it road ready, so you can enjoy your Labor Day weekend! Celebrate responsibly and watch out for others. A three-day weekend means that people will likely be looking to have a good time. Make sure to celebrate responsibly and select a designated driver before starting the festivities. The risk of endangering your own and someone else’s life isn’t worth it so make sure to take precautions and be responsible. If you suspect someone may be driving under the influence, be sure to avoid their vehicle while on the road and alert the proper authorities. Celebrating and having fun is what this weekend is all about! But, make sure to do so responsibly and to always be careful. If you’re looking to get out of town and need to catch up on some routine auto maintenance, look no further than Toyota of Clermont! Our auto service experts would be happy to inspect your vehicle and get you on your way to having fun at a price you can agree with. Give us a call at (352) 404 – 7000 to set up an appointment and have a great Labor Day weekend!